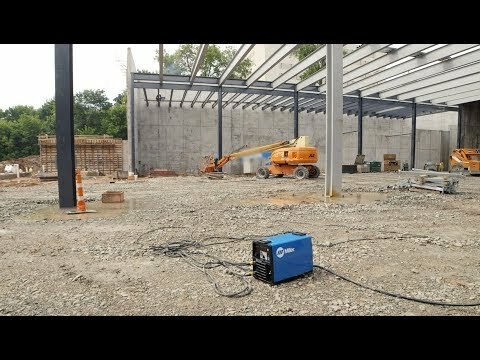 When the ArcReach remote is connected, it has full control and the power source controls are disabled preventing accidental changes by personnel other than the welding operator. More arc-on time and reduced exposure to workplace hazards for operators can be realized using ArcReach because less time is spent going back to the welding power supply to set process and amperage. Easy to adjust amperage (heat) control and arc control to fine tune arc characteristics. Operators can precisely set amperage, the best weld setting (EXX18 or EXX10), view polarity and preset amperage. Impact-resistant case provides durability, and protects components from moisture, dust and other contaminants. Toolless connection of volt sense lead and easily replaceable weld cable. System automatically changes to Stick mode if electrode positive polarity is detected or TIG mode if electrode negative polarity is detected, reducing the need to access the power supply. 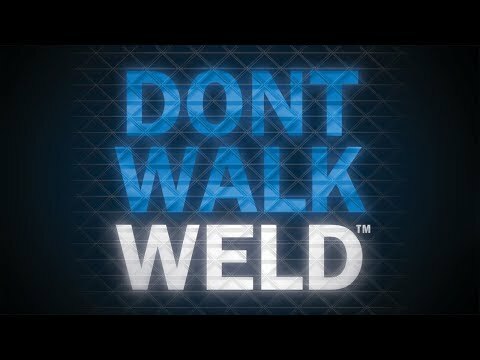 Using more efficient welding processes and technologies can help contractors complete jobs faster and compete for more bids. Repairs are a part of life on Parker Schnabel's Yukon mining claim, so welding is critical to keeping the operation running.